A tie-break is normally played to decide the set when the score reaches 6-6. However, until now the US Open has been the only Grand Slam that uses a tie-break in the fifth set. Wimbledon will introduce tie-breaks in the final set of all events for the first time next year, but only once the score in the deciding set reaches 12-12, the All England Lawn Tennis Club announced on Friday. “Our view was that the time had come to introduce a tie-break method for matches that had not reached their natural conclusion at a reasonable point during the deciding set,” said the club’s chairman Philip Brook. 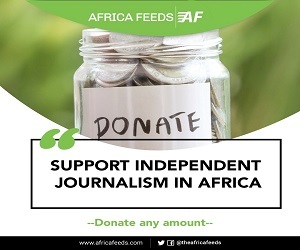 In this year’s Wimbledon men’s final, South African Kevin Anderson lost to Novak Djokovic in straight sets less than two days after beating John Isner 26-24 in the fifth set after more than six-and-a-half hours on court. Djokovic’s own five-set semi-final victory over Rafael Nadal also had to be played over two days due to the delay in a conclusion to the Anderson-Isner match. “While we know the instances of matches extending deep into the final set are rare, we feel that a tie-break at 12-12 strikes an equitable balance between allowing players ample opportunity to complete the match to advantage, while also providing certainty that the match will reach a conclusion in an acceptable timeframe,” added Brook. The AELTC said it had studied data from the past 20 years at Wimbledon, as well as consulting players and officials before reaching the decision. 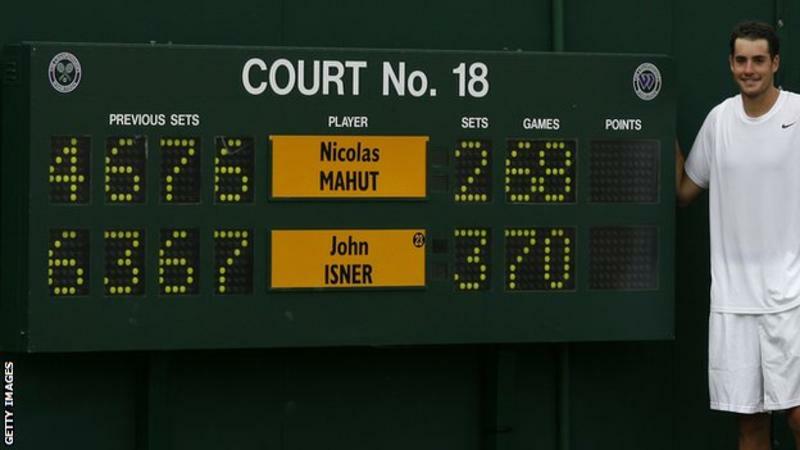 Big-serving American Isner was also famously involved in the longest match in Wimbledon history when he beat France’s Nicolas Mahut 70-68 in the deciding set in 2010 after over 11 hours on court over three days.